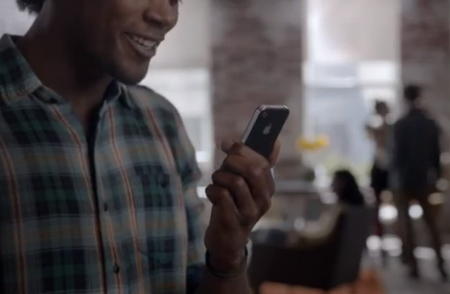 Apple has released a new TV ad for the iPhone 4S demonstrating Siri, Apple’s voice commands service. Hajj comer from the US, will enjoy the Roaming service provided by Saudi Telecom Co. (STC) so you can “face time” on ios iPhones, or “Tango” on android phones (which is also capable to communicate face time platforms) so weather you get an iphone or any android phone will do, but if you can tell me what Network you are using in the states….. I can support with which network in saudi arabia can roam or work with yours harmonically. Wish you bless for me in hajj incha’a allah. thank you for your help. i was able to bring an iphone to use in saudi. it needed to be unlocked to use in the kingdom, but it worked… and anywhere there was wifi i was able to use that and facetime… jazakallah khairan for your help!